Questions or comments? Fill out the form below! 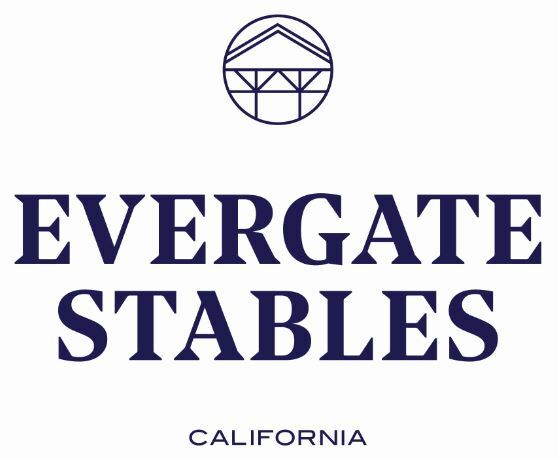 Copyright © 2019 Evergate Stables LLC. All rights reserved. Photos courtesy of Ashley Neuhof Photography.